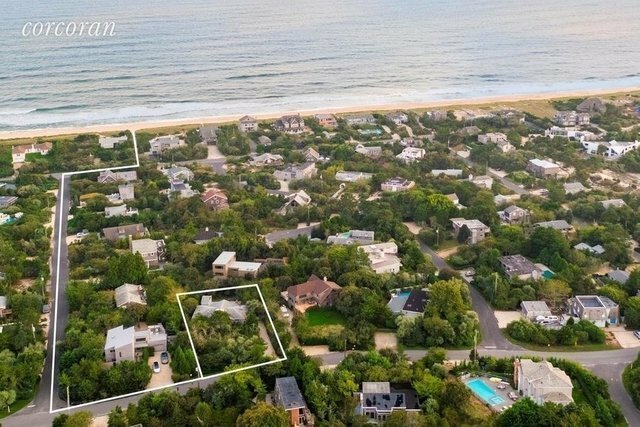 This classic Amagansett Dunes mid-century home has been completely renovated to its current fabulous state. Elegant kitchen with blond wood and stone countertops, luxurious tiled baths. Bright open great room with fireplace and wall of south facing windows which open seamlessly to outdoor living room with expansive deck and stone patio area with hot tub, fire pit, outdoor shower and large outbuilding set in pretty and natural Dunes landscape for carefree summer entertaining. All in move-in condition and one block to private ocean access. You won't want to leave!